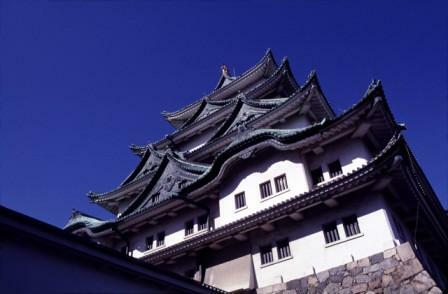 Passengers flying with Cathay Pacific Airways or Singapore Air may like to start their Japan Package Tour from Nagoya. It is located in the centre of Honshu, the main island of Japan. Nagoya is a key industrial centre for Japanese industries including ceramics, textiles, automobile and aviation. It is less than 2 hours by bullet train from Tokyo and 1 hour from Osaka. Highly recommended!!!! This is by far our most popular tour, specially designed for first time visitors to Japan with the luxury of a two week stay. Using your 14 day bullet train pass, start your journey in Nagoya before marveling at the nostalgia of Takayama, the fun, excitement and energy of the modern capital Tokyo, then to the enchanting resort area of Hakone and Mount Fuji the courage of Hiroshima and historical climax of the ancient city of Kyoto. Appropriately dubbed the Complete Experience Tour you will cherish this dream holiday to Japan. This tour is designed for those travellers who arrive into Nagoya. From here you can explore the majestic beauty of Takayama and be inspired by the rebirth of Hiroshima, the scenic beauty of Miyajima Island and the ancient capital cities of Kyoto and Nara. Hida / Takayama is a traditional medieval town located in the mountains of Gifu Prefecture.